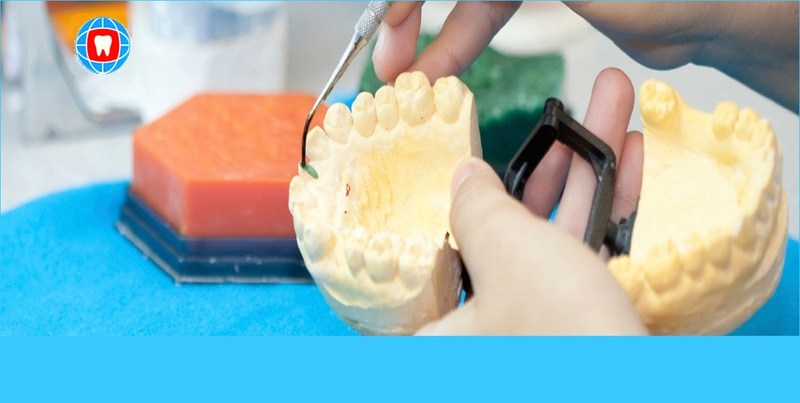 Integrated & secured solution for dentist with latest technology. Founded in 2009, Ciarpro Technologies is involved in developing technology-driven products for small medium enterprises in the Education, Healthcare, Retail, Manufacturing and Logistics domains. Our management team has core technical competencies in managing a variety of projects in the domains of logistics, Healthcare and education in india. Our aim is to work closely with our customers and prospects to assist them in effectively solving their most important business challenges through state of art technology products. Everyone wants to hire the perfect developer - but you need a way to identify future potential front-end and back-end developers. I list this as the number one skill because being proficient here will trickle down and facilitate the other skills. It's not enough to follow the industry. Web developers must also understand their users and how they use the product. Jayakumar has a long history of building, managing, leading, and nurturing small to large software development teams across various countries. He brings with him a huge experience of more than 15 years, across operations, Technology, R&D, and business decisions. Jayakumar has earned a Masters degree in Computers Science, and currently lives in Chennai area. He loves travelling to different geographies, and does it whenever he gets time! We are able to supply you with an innovative, trustworthy software solution to complement your most complicated business ideas.We are using core php language to develop all application and softwares and we well known about wordpress,bootstrap,java script ,jaquery,htmls & css. We take pride in having highly knowledgeable, professional and friendly techs that know how to get consistent and reliable results. In the business world, time is precious and you simply can’t sit around and wait to get the support you require to be fully operational. This is why we offer assistance when you need it and can even connect to your computer remotely. Immediate Support - Chat with one of our expert techs either via phone or internet. We can even connect to your computer remotely. Training & Guidance -Not all your employees will be well versed with your technology and software. When questions arise, our techs are readily available to provide them with the appropriate guidance. "Ciarpro Tech is a very competent and professional group of software development specialists who have demonstrated an ability to provide excellent results." we are very satisfied and happy to have to have found Ciarpro Tech Pvt. Ltd. During our 8 year of relationship for Dental Lab management system software. Ciarpro is great to work with. Their development work is very good. My contact there, Sam, always responds to my messages quickly, and he always fixes my site in a timely manner whenever errors occur. He is a pleasure to work with. I highly recommend them. "Ciarpro Tech delivered more than we expected, and the total cost less than budgeted. Ciarprolived up to their reputation for professionalism and ability to deliver. We'll certainly work with Ciarpro again." I can confidently say that you and your team are by far the most competent and refined group I have had the pleasure of working with so far. We have quite an extensive experience working with IT firms all over the world - and from my vast experience with them, I can confidently say that you and your team are by far the most competent and refined group I have had the pleasure of working with so far. I like the professionalism Ciarpro has and the companies attentive nature. I like dealing with Ciarpro a lot. 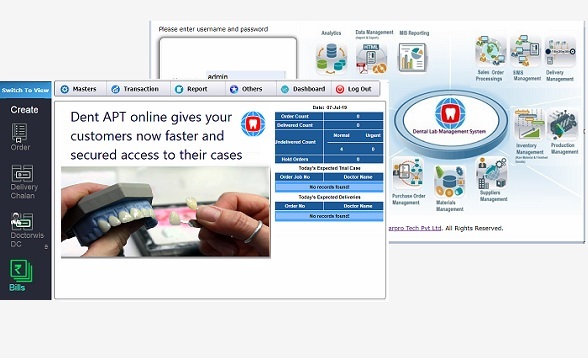 DentICS is a patient & clinic management systems for Dental practitioners. Suitable for Dental laboratories of all sizes and types. Customizable software for all industries with proven technology architecture.